Javea (Xabia in Valenciano) is a coastal town on the Costa Blanca with the magnificent mountainous Montgo as a backdrop. 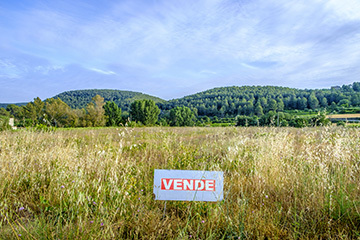 Being approximately 90kms from the airports of Alicante and Valencia, it guarantees easy access and welcomes visitors from many parts of Europe. It has many diverse interests to offer tourists and locals during the four seasons of the year. Saunter along the streets of the historical old town, visiting quaint shops or grazing in a variety of Tapas bars in the evening, where local artists entertain you with their traditional Spanish music on guitar. 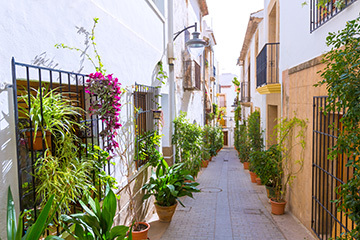 Javea has its own personal character, with some captivating streets, old traditional homes and a covered marketplace close to the historical Church where you can shop in comfort. The local Church is the soul of the village, containing many historical features and secrets, and in close proximity, the Museum will hold your interest with information now conveniently displayed in English and Spanish. Visit the colourful local open-air market on a Thursday, enjoying the variety of fresh produce offered along with numerous other enjoyable diversions, such as handbags, luggage, clothing, shoes and jewellery. There are two large undercover car parks provided for your convenience. 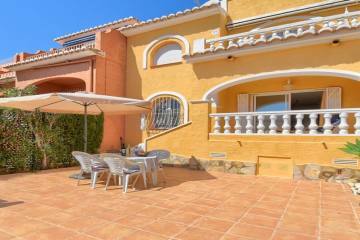 Leading out of Javea south towards the Port you will find different distinctive characteristics. There is a treasure trove of activities where the fishing vessels are laden with fresh fish for the local restaurants and wider distribution, come into what has now become one of the busiest Ports on the Costa Blanca. An abundance of trendy shops and restaurants await you, and why not arrange to spend your next holiday here to coincide with the Moors and Christians festivals in July. Observe how the locals of all ages come together to participate in this inspiring event, in their beautiful colourful costumes parading along the street accompanied by the vibrant music from local bands. Travel further along the coast road, with the crystal blue Mediterranean as your companion, to the Playa del Arenal where you can become involved in a number of activities. Boating, ski jets, and sunset cruises enjoying the magnificent aspect of the beautiful coastline from a different perspective. Sitting on the beach and swimming in the warm waters (a blue flag beach, manned by a lifeguard during the summer months). 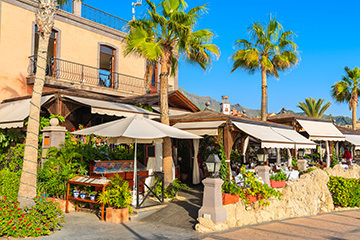 Be impressed with this enchanting area as you walk from the beach to the various local tapas bars, ice cream cafes and restaurants. All amenities are available to you here.